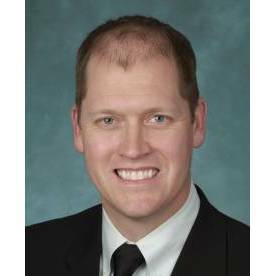 Andrew Adamson, DO, is board certified in obstetrics and gynecology and a fellow of the American College of Osteopathic Obstetrics and Gynecologists, providing a wide range of health care services for women of all ages. Dr. Adamson is known for his compassion and delivering high-quality health care to his patients. When not in the office, he loves spending time with his wife and sons hiking, fishing and jeeping in the back country.